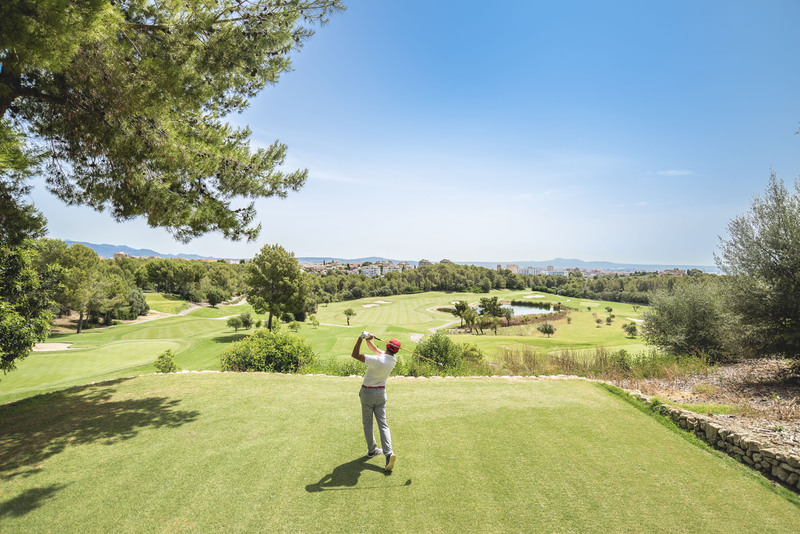 Mallorca, Spain – 13th October 2018 – Golf Son Muntaner, the flagship course at Arabella Golf Mallorca, has announced the launch of a special discounted offer to mark the 18th anniversary of its opening. 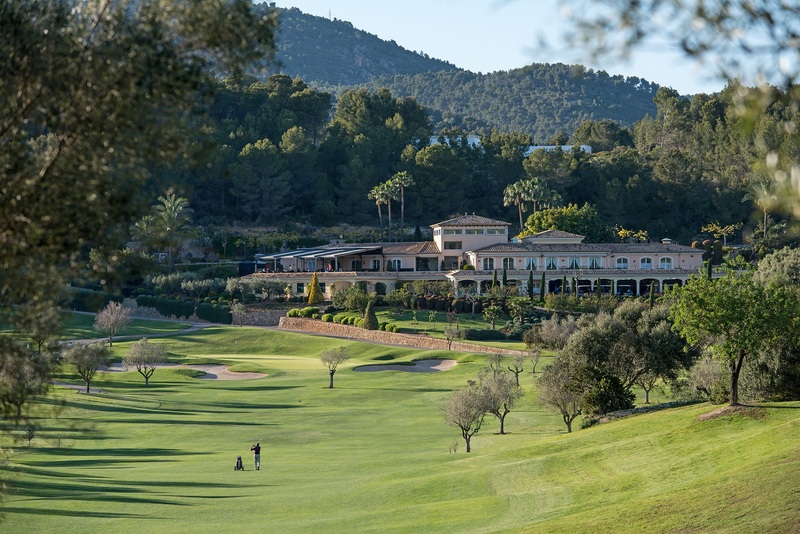 To book call (+34) 971 783 000 or email to golf.mallorca@arabellagolf.com and quote: 18ANNIVERSARY. For further info. on Arabella Golf Mallorca and Golf Son Muntaner, visit www.arabellagolfmallorca.com.